The demand for 4K movies has brought about the business of upscaling 2K movies to 4K and marketing them as 4K. Should we care? OWC has a new USB-C travel dock out that’s loaded with ports to make your tech life easier on the go. 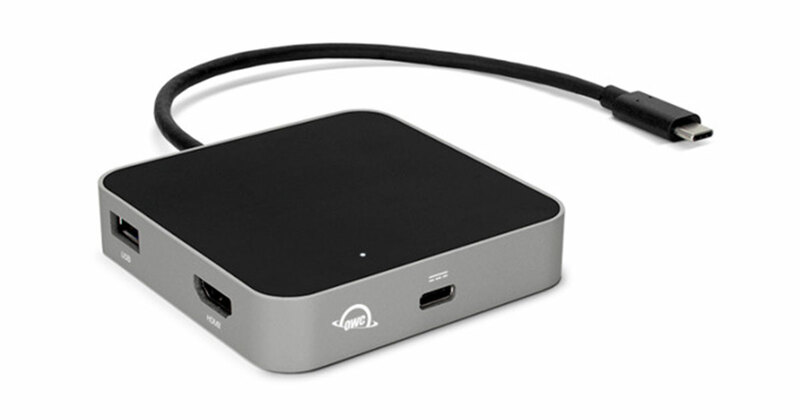 The OWC USB-C Travel Dock includes two USB 3.1 Gen 1 type A ports, HDMI capable of driving a 4K display, an SD card reader, plus a USB-C power port that can charge Apple’s 13-inch MacBook Pro. 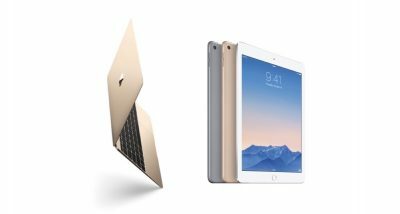 It’s available in silver, space gray, gold, and rose gold at the Macsales website for US$49.99. 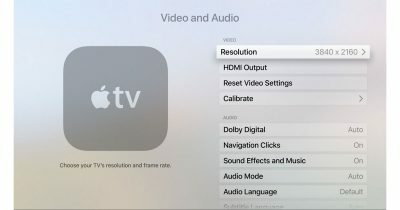 In the “strange, but true” category, Jeff Butts has discovered that neither macOS High Sierra or iOS 11 seem to support 4K content from iTunes yet. 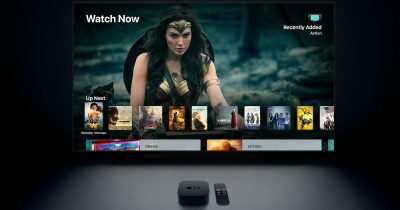 Apple TV finally got 4K video support on Tuesday when Apple showed off a new model during its “Let’s meet at our place” media event. Apple has made big changes over the years, but perhaps none so much as its engagement in original TV entertainment. Apple wants to charge HD prices for 4K/UHD movies on its new Apple TV. The studios won’t have it. 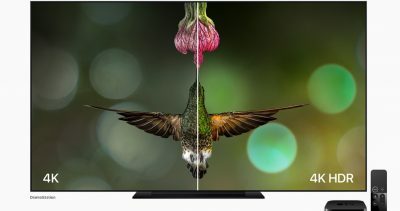 Kelly Guimont and John Martellaro join Jeff Gamet to sort out what a 4K Apple TV means to you and your current TV, plus how to look for a new TV if your ready to upgrade. Apple’s long anticipated 4K Apple TV is coming this fall, or so say insider sources. Now that we’re fairly certain Apple is planning a 5th generation 4K Apple TV, it’s time to brush up on some terminology. Jeff Butts and John Martellaro join Jeff Gamet to look at some of the changes in iOS 11 developer beta 5, plus they have some thoughts on the latest finding hinting at a 4K Apple TV. 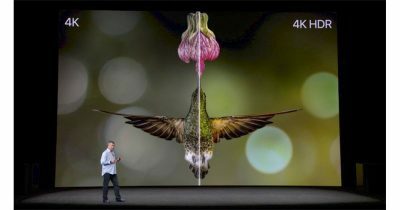 There’s more evidence suggesting a 4K-capable Apple TV is in the works thanks to the efforts of developer Steve Troughton-Smith. John Martellaro and Jeff Butts join Jeff Gamet to share their thoughts on a leak that seems to confirm a 4K Apple TV is in the works, plus Jeff B fills us in on his Arduino kit experiments and HomeKit. 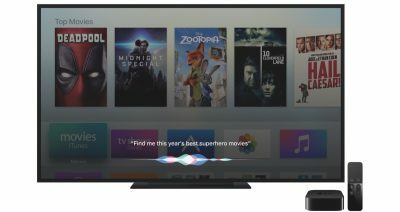 It looks like the Apple TV is finally getting the feature John Martellaro has been hoping for: 4K TV support. 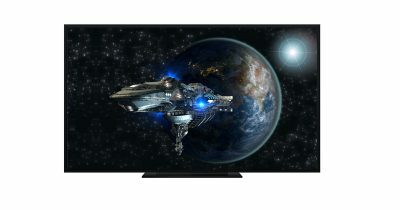 As 4K/UHD TVs become more and more popular, makers of Smart TVs need to add features to appeal to customers and reap decent profits. How will Apple TV be affected? Logitech announced BRIO earlier this month. I’ve been researching webcams for a video/podcast I’m developing with John “The Devil’s Advocate” Kheit, which led me to the Brio. It’s a 4K webcam aimed specifically at YouTubers and other vloggers, with support for multiple resolutions: 4K (Ultra HD) at 30 fps, 1080p (Full HD) at 30 or 60 fps, and 720p (HD) at 30 or 60 fps. BRIO also features a 5X digital zoom and a lightning feature Logitech calls “RightLight 3 with HDR.” On the Windows side (but not Mac), it supports Microsoft’s Windows Hello facial recognition technology. 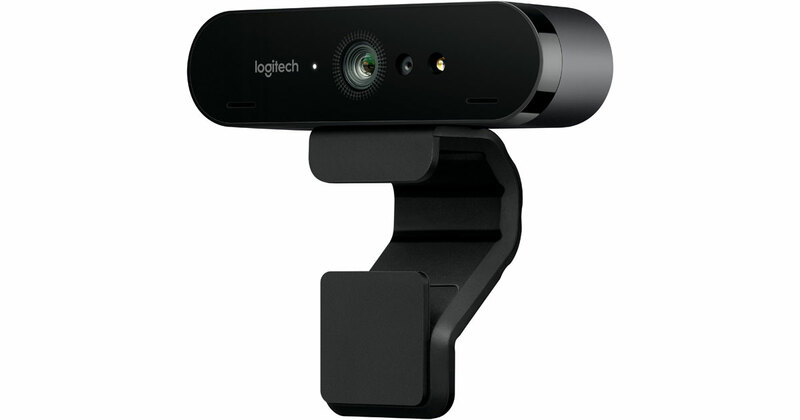 Logitech is sending me one for review, and I’ll be using on Pop.0 with John Kheit when we launch early in March. BRIO is scheduled to ship in March, and it retails for US$199/€239. It’s up on Amazon for pre-order now. Apple has plans to refresh the Apple TV this year and finally bring it in line with other set top streaming boxes—assuming this was 2015. The big change coming to the next Apple TV is 4K video support, and not much else. Apple may finally release a 4K Apple TV this year. 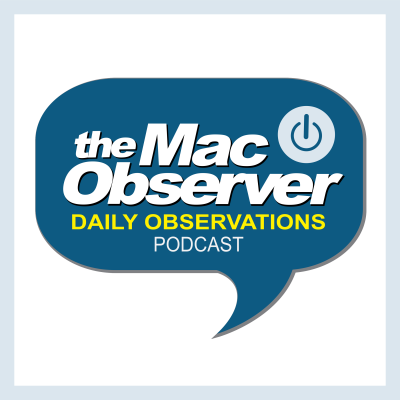 John Martellaro and Bryan Chaffin join Jeff Gamet to look at what we know about Apple’s plans and if 4K support is enough to keep Apple TV relevant. They also look at Apple’s new San Jose venue for this year’s Worldwide Developer Conference. 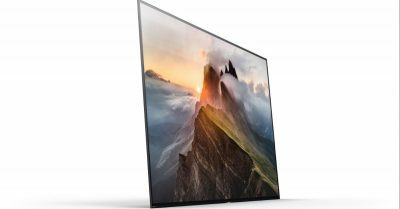 LAS VEGAS — For a long time, Sony has had an excellent reputation for building great TVs. However, until yesterday, only LG was selling those magnificent OLED 4K/UHD TVs. Now, Sony has joined the fray with its own branded OLED 4K/UHD sets, and they’re amazing. And not only HDR but Dolby Vision to boot. The word is… wow. 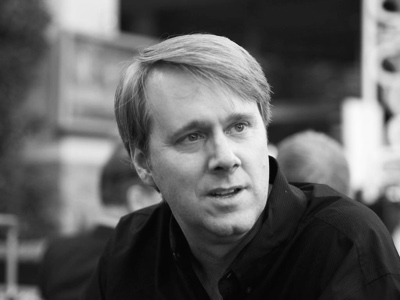 The personal computing industry is changing quickly. Again. 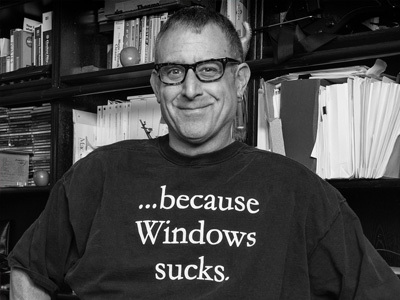 Not long ago, there was a simple migration from Mac and PC desktops to notebooks. Then, Apple finally got the simple tablet right in 2010. However, basic tablets can’t do it all, and so Apple warmed to the iPad Pro concept. But the dust isn’t clearing. 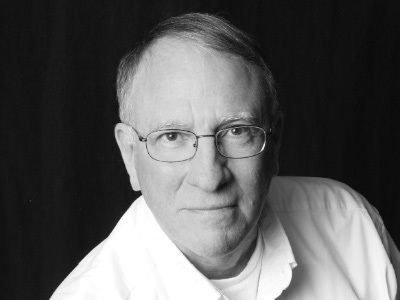 Rather the market is exploding in use cases and advanced technology. John tries to make sense of it all. Apple has been nibbling around the edges of the TV experience for a long time. The Apple TV has been a good start, and the recent emphasis on the 4th generation Apple TV and apps has been good. And yet, Apple hasn’t really closed the loop for a complete viewing experience and has delivered only pieces of the needed hardware. John fantasizes a bit. But with logic.